For Comp Purposes Only... Set on a quiet and secluded section of sought after Dolores Heights, the residence at 369 Cumberland Street commands stunning views, tranquility, and comfort. This spacious modern home, renovated in 2012 and designed by famed architect John Maniscalco, consists of five bedrooms and four and a half bathrooms over four floors of living space. Lot Size: 0.07 Acres / 2848 Sq. Ft.
SchoolsClick map icons below to view information for schools near 369 Cumberland Street San Francisco, CA 94114. Listing provided courtesy of Vanguard Properties. Home for sale at 369 Cumberland Street San Francisco, CA 94114. 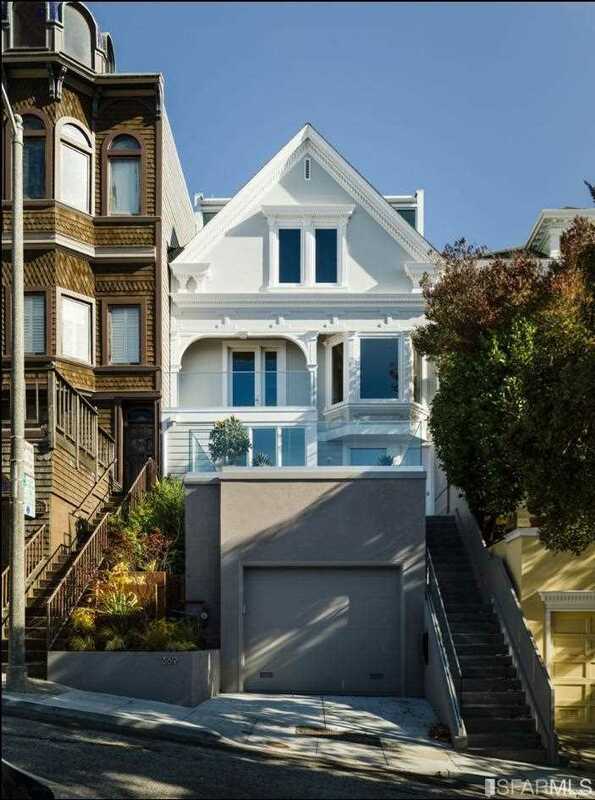 Description: The property at 369 Cumberland Street San Francisco, CA 94114 with the MLS# 483237 is currently listed for $7,400,000 and has been on the San Francisco market for 21 days. You are viewing the details of the real estate listing from the East Area MLS at 369 Cumberland Street San Francisco, CA 94114, which features 5 bedrooms and 5 bathrooms, and has approximately 3560 sq.ft. of living area.